Welcome to the Fence Contractors group of SmartGuy.com. Feel free to interact with other professionals from across the world. You can find professionals, find deals on services, find professionals who might barter, or simple post questions, comments, or suggestions. A fence is a structure that encloses an area, typically outdoors, and is usually constructed from posts that are connected by boards, wire, rails or netting. 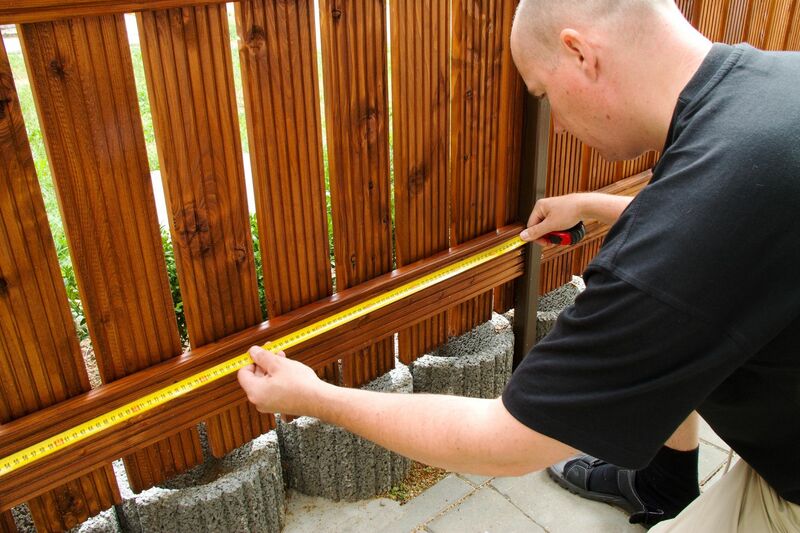 A fence differs from a wall in not having a solid foundation along its whole length.